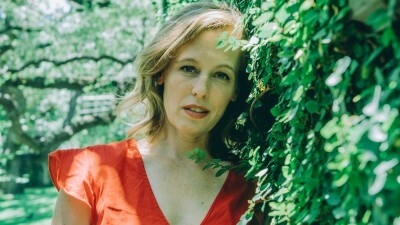 We sat down with the celebrated Tift Merritt to talk about five albums that have changed her life. 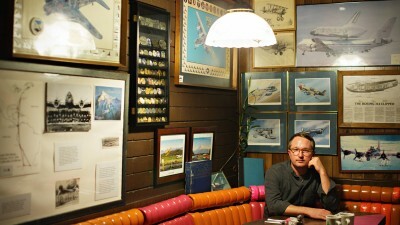 We got together with Chris Staples to discuss 5 albums that have changed his life. 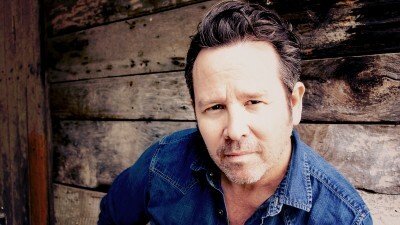 Veteran singer-songwriter Grant-Lee Phillips shares five albums that changed his life in some shape or form. 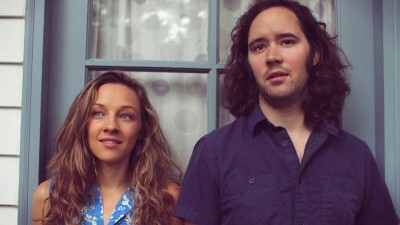 In addition to presenting an exclusive video, bluegrass duo Mandolin Orange talks about 5 of their albums.